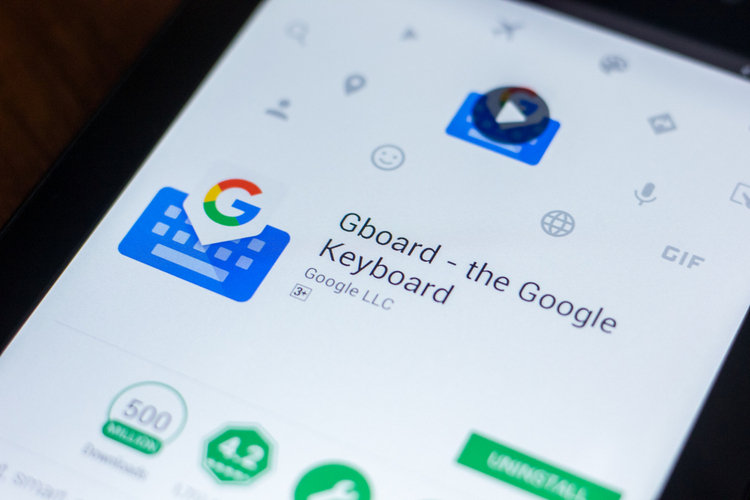 Google recently rolled out a new Gboard beta update (v7.8), and although the update doesn’t introduce any noticeable new change, the app’s code hints at the arrival of multiple new features such as the ability to delete search history, offline voice typing and better clipboard management among others. 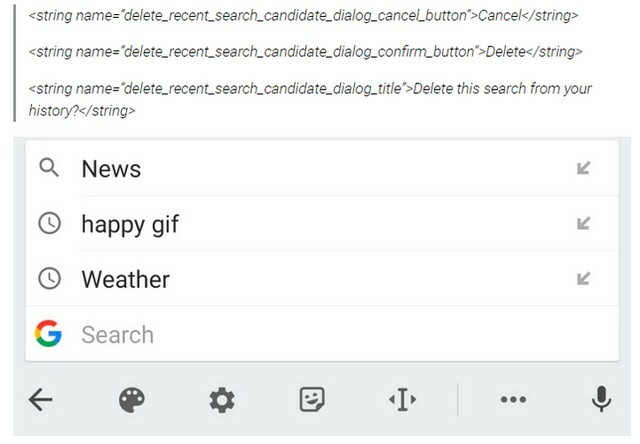 Strings spotted in the app’s code suggest that Gboard might soon let users delete their search history by removing at least the past three queries listed in the drop-down menu. This feature appeared in the beta channel recently but was reportedly pulled back later. Going by the strings, it appears that copied text will now be saved as a ‘clip’ and will be organized in two categories viz. ‘recent’ and ‘older’. Gboard is also working on a feature called ‘on-device typing’ that will require users to download voice models to make voice typing faster by moving all the speech-to-text processing from online servers to the smartphone itself. Also, users will be able to select the speech-to-text language. If you are worried that your audio queries and transcriptions are stored on Voice & Audio activity, just like the search or assistant history, Gboard might soon allow you to disable it. The keyboard app might soon introduce a feature called ‘Gboard voice typing without an account’ that won’t keep a record of audio recordings and transcripts. 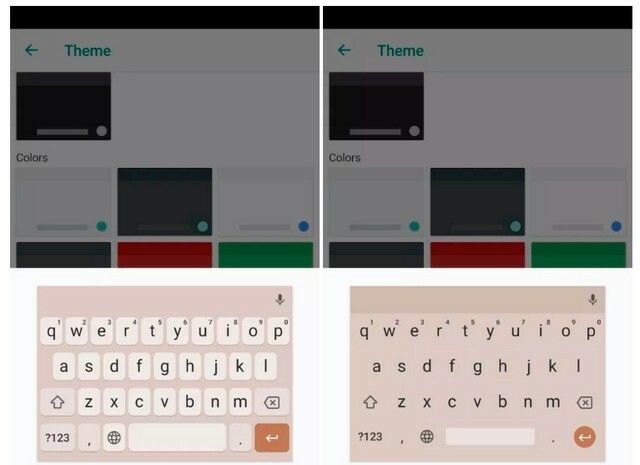 Lastly, the latest Gboard beta update brings a new sand-colored keyboard theme which has a slightly pinkish undertone to it, which resembles the ‘Not Pink’ variant of the Pixel 3.